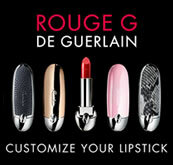 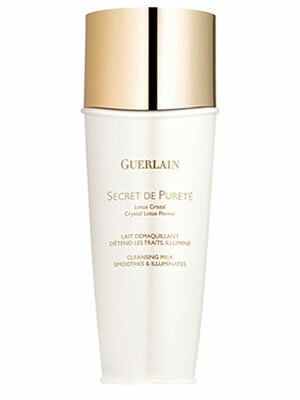 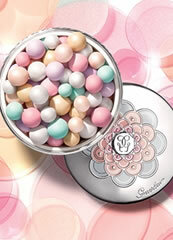 Guerlain Secret de Purete Cleansing Milk smoothes and illuminates the skin in a simple step. Guerlain Secret de Purete Cleansing Milk is an incredibly fresh and fluid milk that caresses the face, eyes and lips, removing all traces of even waterproof and long-lasting make-up. 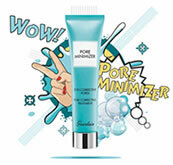 Although light, this cream remarkably and perfectly hydrates the skin, whilst also refreshing, relaxing and smoothing the skin with each application. 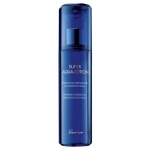 Guerlain Super Aqua Toning Lotion is a beautifully refreshing, replumping toner that gives hydration, radiance and 30 hours of intense hydration and wrinkle defence.